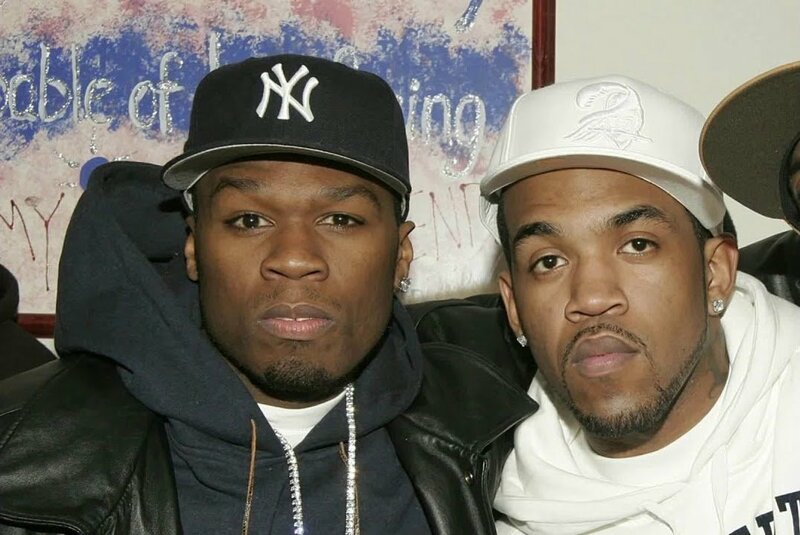 50 Cent has announced that Lloyd Banks has officially left G-Unit Records. Fiddy revealed the news on Instagram with a photo of Banks alongside text saying “Lloyd Banks officially off G-Unit Records.” “Check out my boy Lloyd Banks,” 50 said in the caption. “New mixtape coming soon! Independence Day, he is doing his own thing and you know it’s gonna be loaded with bars.” Banks originally signed to the label back in 2003.